Guggenz is always pure fire. Since it's Friday, I had to get some of the funky vibes out of the bag for you guys. Been keeping this joint for over a week now, but now it's time for "Coast" to shine. Synth-y vaporwave/funk beats wrapped in a vintage blanket is a recipe for groovy Friday. 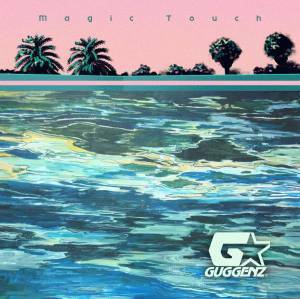 Also, Guggenz' new album Magic Touch is out this month, so get on that boogie ride.